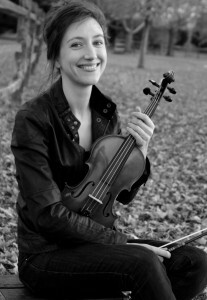 Currently based in Washington, DC, violinist Elise Blake has performed with the Baltimore, Maryland, Delaware, Richmond, Roanoke, and Virginia Symphonies. She also performs this year with the Cabrillo Festival of Contemporary Music (Santa Cruz, CA) and serves as a teaching artist with the DC Youth Orchestra Program. Originally from New England, Elise attended Boston University for her undergraduate studies and completed her Masters at Peabody Conservatory.